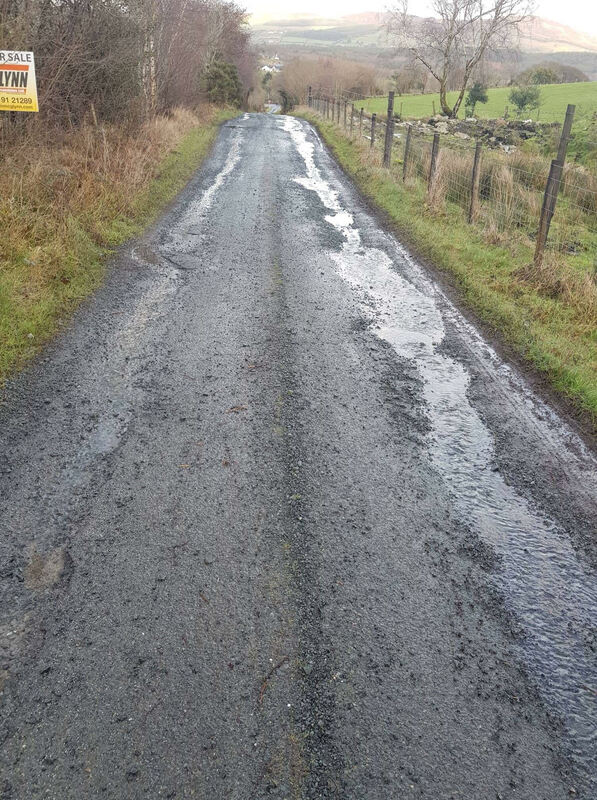 Donegal County Council has pledged to continue carrying out minor repairs to Magheralask Road and will be in the running for potential inclusion in the 2020 programme. It follows claims that no major improvement works have been carried out on the route in 20 years. The road leads to a number of premises in the Glenswilly area with frustration said to be growing among residents over the state of disrepair it is currently in.